The bones, ligaments and muscles in your neck support your head and allow for motion. Like the Lower back, the neck is particularly prone to pain and discomfort, caused in particular by poor posture, ergonomics, sleeping posture and injury. 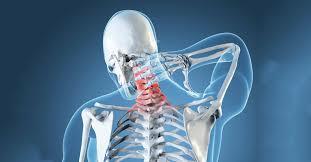 Minor sprain and strain to the ligaments and muscles of the neck are common. Sometimes this can be a sudden onset like torticollis (wry neck) but generally they are caused by our work environment, bad sleeping posture and old injuries. Forms of degeneration in the bones and discs is a common cause of recurring neck pain most typical in the elderly. More advanced forms are diagnosed as cervical spondylosis and can lead to a loss of movement in the neck and periods of pain. Whiplash following a Road Traffic Accident (RTA) is the most common form of injury and responds well to treatment if treated soon after the accident. Delay can cause the condition to become more complex and difficult to treat. 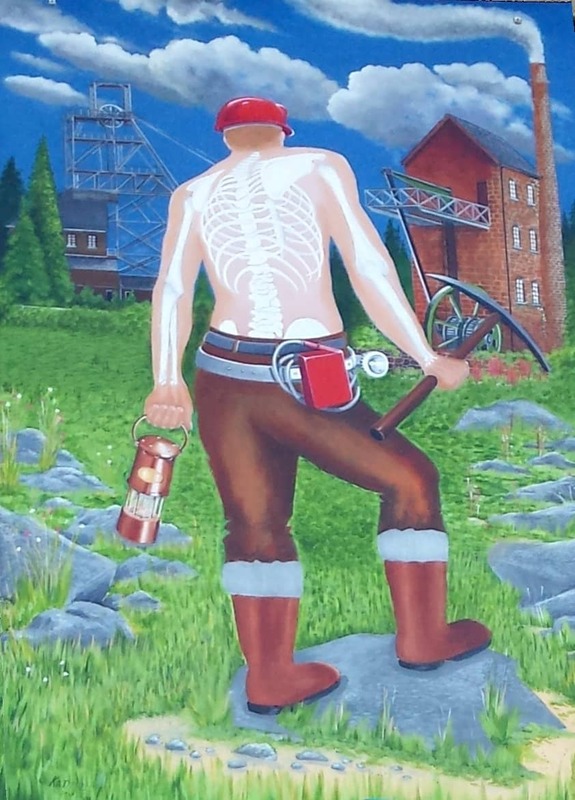 Treatments at Cornwall Chiropractic Clinic include a number of protocols such as activator methods (gentle Manipulation), acupuncture, trigger point therapy and deep massage.